1. 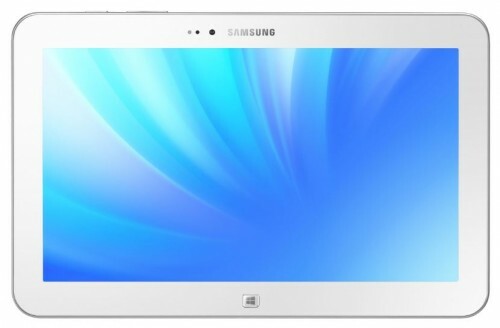 Not a lot of times has Apple lost its battle in court, exception being its loss in UK court for infringing patent claim against Samsung Galaxy Tab devices and the recent one being denial of “iPhone” brand name use in Mexico because of a phonetically similar sounding brand called ‘iFone’ already in existence prior to Apple’s iPhone. The Mexican telecommunication firm – iFone had registered its trademark 4 years earlier than Apple’s iPhone introduction in 2007 in Mexico, and hence entitled to usage and protection of its brand name. Both these terms sound too similar and hence Mexican court has denied Apple right to iPhone brand name use in Mexico. 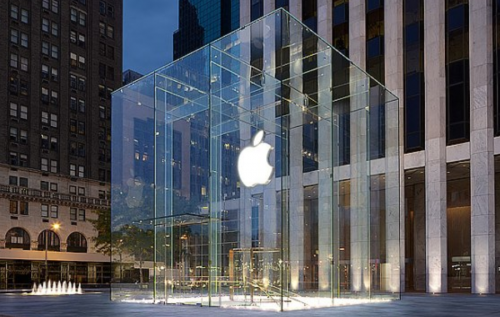 Speculation also suggests that Apple may have to compensate the Mexican company for the use of iPhone brand name. –> Apple is not going to give up early even when they’re are fighting for this cause since 2009 and have already lost 3 times. And if they give up, they might have to devise a new brand name for selling iPhones in Mexico. 2. Well, as has been the tradition with Apple – always setting new record (more than expected) with new gadgets launch, Apple has reportedly sold over 3 million iPad units in just 3 days (combined sales of iPad Mini and iPad 4th generation). Apple claims that they’re completely sold out of iPad Mini and are working diligently for quick addition of stocks to meet the huge demands of markets worldwide. iPad Mini sells at $329 (US) for 16 GB WiFi only model whereas iPad 4 with WiFi only variant sells at $499 (US). 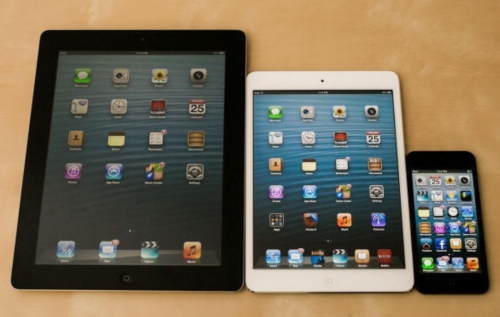 –> You can read about iPad Mini, or iPad 4 release date and availability in your country. Some sources are also reporting that initial shipment of iPhone 5 in India has also sold out. 3. 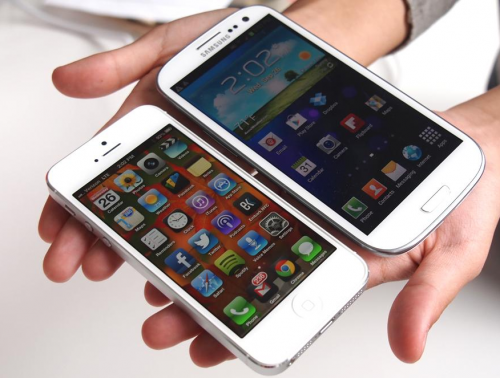 Impressive sales number is not just coming from Apple’s basket, but Samsung has also announced that its flagship phone Samsung Galaxy S3 has sold over 30 million units worldwide including the global model as well as carrier-locked regional variant. 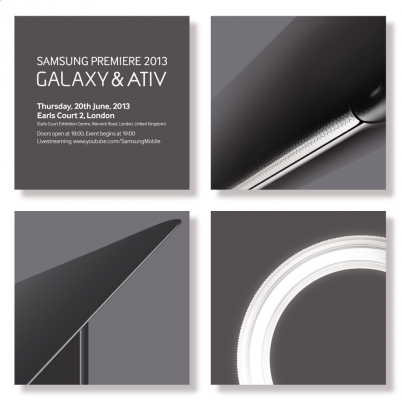 Moreover, Samsung Galaxy Note II phone, which just launched a month ago, has also captured its intended, limited niche by setting sale numbers to over 3 million units. –> Holiday season is approaching and price of these phones has dropped by certain margin globally, which would further puff up the numbers significantly by the end of year. 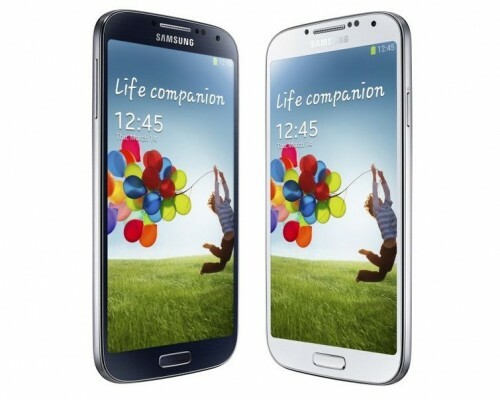 Also, you can choose from among several galaxy s3 colors choices available. 4. 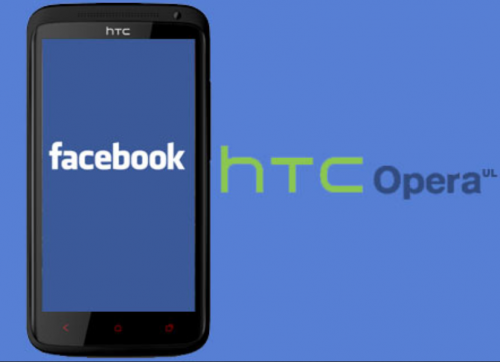 Rumors again surfaced about making of Facebook phone, and is codenamed HTC Opera UL. This so-called Facebook phone is to be running on Android 4.1.1, powered by 1.4GHz Krait processor coupled with Adreno 305 graphics chip sporting HD display. –> Mark Juckerberg has officially denied any plans for Facebook-branded phones on several occasions, but people and media don’t want to easily give up the spice created by Facebook phone, or this may be one of those obscure tactics played by marketing group to gain publicity and buzz for the upcoming HTC Opera UL phone. My view is that this phone may be very tightly integrated with Facebook with special customization to allow dedicated and rich Facebook experience (like dedicated physical keys for a particular facebook function), but in no way endorsed officially by Facebook brand. 5. Samsung Galaxy Camera, android 4.1 Jelly Bean based camera with 16-megapixel 1/2.3″ sensor and an f/2.8 21x optical zoom lens, is releasing in UK on November 8, 2012. –> Although, the price is still not clear but on Jessops, the pricing of Galaxy Camera is set at about £399.99 .. You can read more about Samsung Galaxy Android Camera . Keep reading our blog for more tech news and technology guides. Also, connect with us on our Facebook page, or follow us on Google Plus, Twitter. For any suggestion, feel free to contact us.